On December 21st 2018, Frankie and her sister Ava lost their Daddy, Tom Mills, who died of Bile Duct Cancer after a very short battle with the disease. One of the ways some people are affected is by the loss of hair as they go through treatment. 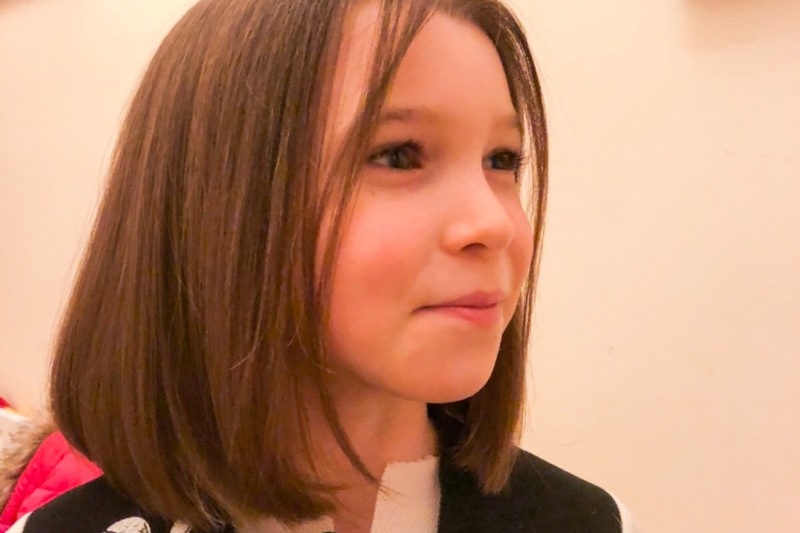 Frankie has been mulling for a while about cutting her hair considerably shorter, so after much thought she has decided to go for the chop next Monday, 11th Feb 2019. 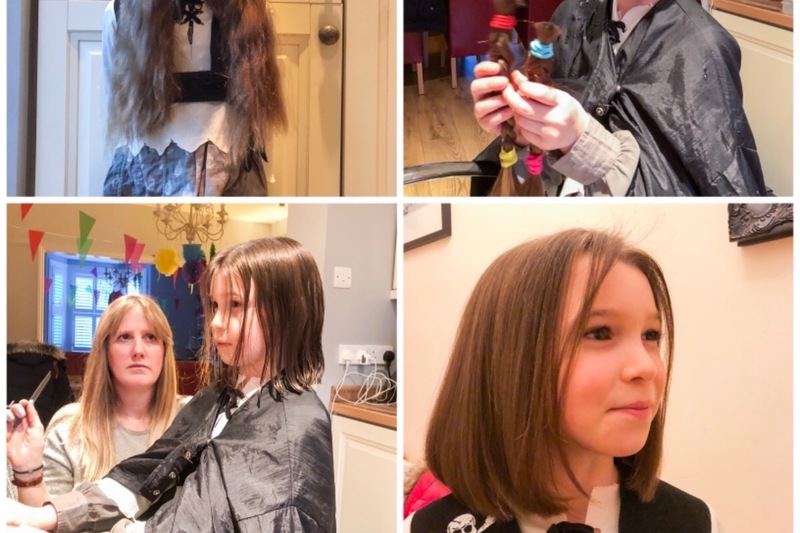 She is going to donate her lopped off hair to The Little Princess Trust so it can go towards making wigs (free of charge) for children and young adults. The other thing we all learned more about is how people are affected when they have a life-limiting illness. There were many agencies, medical staff and charities that supported Tom and our family, enabling us to care for him and support him in the way he needed during his time of illness. The charity that really stands out the most, however, was St Wilfred's Hospice. They were like angels to us in our darkest time, enabling Tom's last week with us to be filled with dignity, care and compassion. The work they do there for people is incredible. They support with respite for those who need help managing their symptoms; They offer support and guidance for the families; Classes; Activites; Exceptional, nutritious meals and, most impacting for us, the gentle kindness surrounding someone at the end of their life. We will be forever grateful for the experience they enabled it to be, despite the harrowing nature of the circumstances. 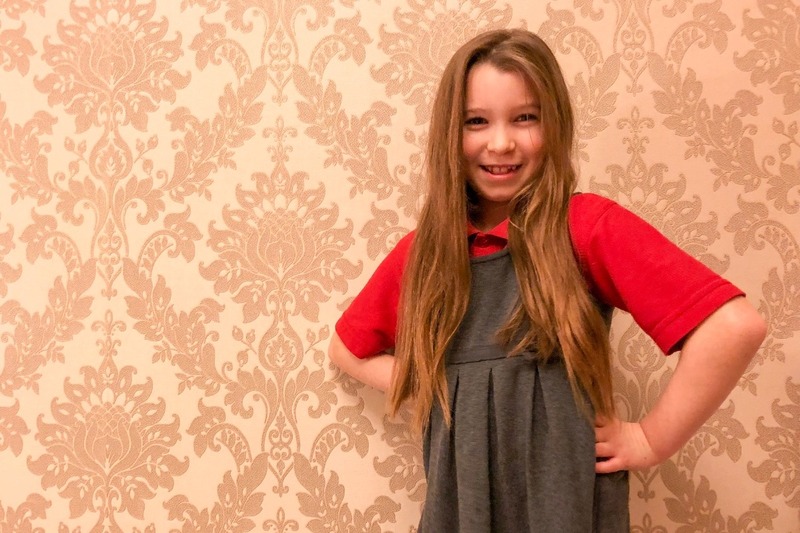 The service St Wilfred's provide is free to the local community, yet costs thousands of pounds to run per day... Frankie felt that these guys would be great to raise some money for while she cuts her hair to donate to a different charity.